Low-cost airline Norwegian Air Shuttle, which has grounded its 18 Boeing 737 MAX 8 aircraft pending an investigation into the cause of a crash in Ethiopia, said Wednesday it will demand financial compensation from Boeing. Norwegian, whose finances are currently under pressure, cancelled 19 flights on Wednesday, the day after it decided to ground all flights with the Boeing 737 MAX 8, the same model that crashed in Ethiopia on Sunday killing all 157 passengers and crew. "We're going to send the invoice to those who built the plane," a spokesman for the company, Lasse Sandaker-Nielsen, told AFP in an email. Sandaker-Nielsen said the airline "should not suffer financially from this." 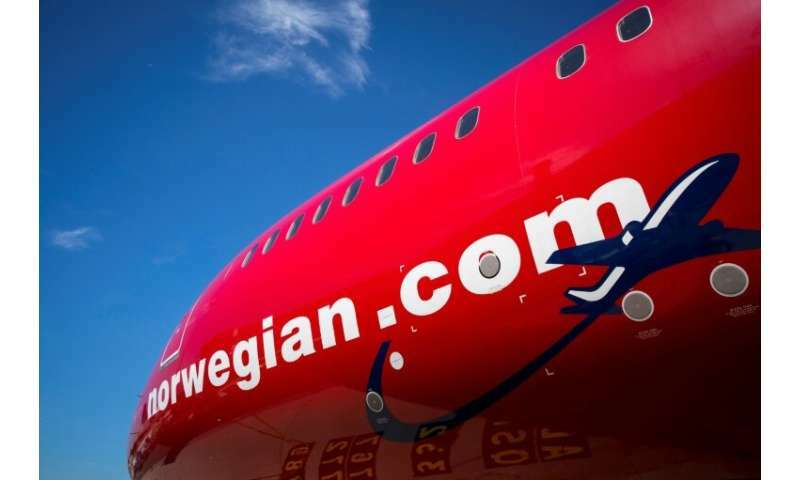 Norwegian said it had reorganised its operations and transferred passengers to other flights to remedy the situation. "We've worked very hard to find solutions for our passengers and have succeeded for the most part. There are only a few hundred left" to rebook, he said. A string of countries and carriers have grounded the Boeing 737 MAX 8 and the EU aviation safety agency closed European airspace to the aircraft after Sunday's crash, the second with that model in the space of five months. Norwegian, which recently raised new capital after suffering financial losses in the past two years, has seen its shares punished on the Oslo stock exchange this week, losing around 10 percent of their value. Boeing might pay them something, but only as a sympathetic humanitarian gesture. For that matter, the king of Norway could easily bail them out, I think that he probably has more money than Boeing - Oasis of the Seas, Allure of the Seas, etc., not to mention all that oil.